A number of senior level staffers at CBS, including on-air talent, are using their platforms to address the sexual harassment allegations detailed against the company's CEO and Chairman Les Moonves. Why it matters: The allegations have driven a broader conversation about a culture of misogyny and a lack of accountability at CBS. In addressing the accusations against the company's most powerful executive, CBS figureheads have also been forced to address the company's corporate values. "I’m not saying we’re perfect — no large company is — and there’s always room for improvement. But a lot of us have been here a long time precisely because CBS Entertainment is such a fulfilling place to work." "Everybody believes in accountability until it's their guy. And make no mistake, Les Moonves is my guy. He hired me to sit in this chair. He stood behind this show while we were struggling to find our voice. He gave us the time and the resources to succeed. And he has stood by us when people were mad at me. And I like working for him. But accountability is meaningless unless it's for everybody. Whether it's the leader of the network, or the leader of the free world." “I do not believe that it is my place to question the accounts put forth by the women but I do find myself asking that if we are examining the industry as it existed decades before through the lens of 2018 should we also discuss a path to learning, reconciliation, and forgiveness?" "Leslie is a good man and a loving father, devoted husband and inspiring corporate leader. He has always been a kind, decent and moral human being. I fully support my husband and stand behind him and his statement." Anna Werner, a CBS This Morning correspondent, reported on allegations against Moonves Monday, per CNN. Other CBS shows, like CBS Evening News, also covered the allegations. CBS TV and CBS' digital platforms have both been covering the fallout from the news as it unfolds. The bottom line: Even at an organization as massive as CBS, one person's behavior, and/or the behavior of several bystanders, can have an enormous impact on nearly every employee that works there — no matter their status. On-air talent is forced to confront it on their shows, so as not to seem like they are ignoring the topic. Managers have to address it with their teams. Nearly every employee has to face the constant barrage of headlines. What's next: Another piece about Moonves and the culture at CBS could be in the works. The Hollywood Reporter's Tatiana Siegel tweeted Friday that Ronan Farrow has another Les Moonves story coming "in a week or two." 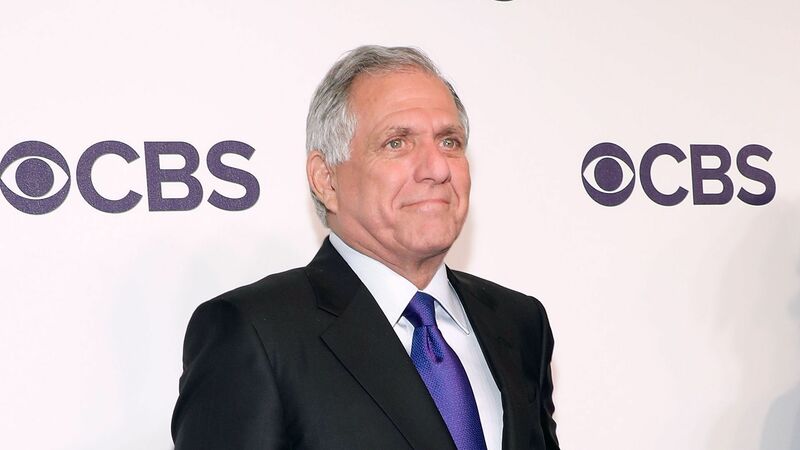 Go deeper: Axios Business Editor Dan Primack and I reacted to CBS' stunning earnings call last Friday, led by Moonves, where analysts ignored the accusations in questions addressed to the company. Listen here.